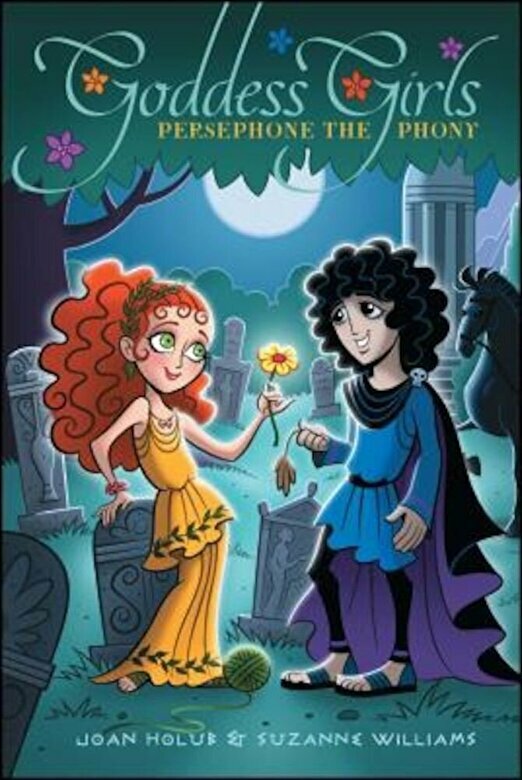 Modern drama merges with ancient myths when Goddess Girl Persephone crushes on a boy her friends don't care for. Persephone usually goes along with whatever everyone else wants instead of doing what makes her happy So when she meets Mount Olympus Academy bad-boy Hades, she finally feels like she has found someone with whom she can be herself. But her mom (Ceres) and her friends don't exactly approve. If Hades can make her feel so special, is he really that bad, or just misunderstood?